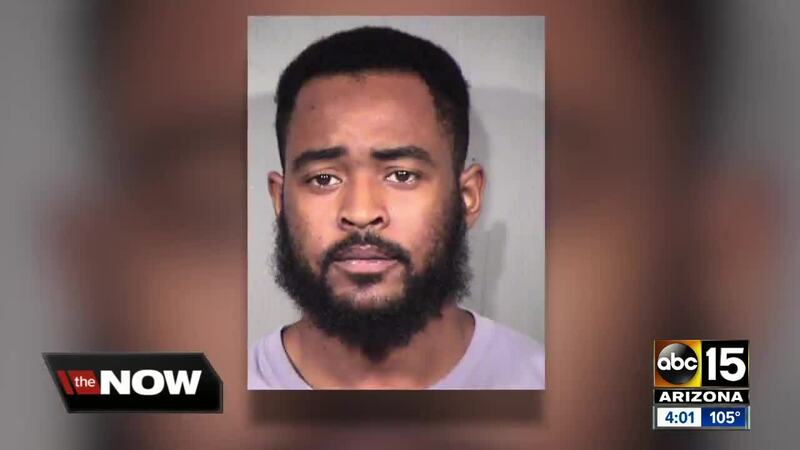 ABC15's John Genovese has the latest on the Kiera Bergman case. Her ex-boyfriend Jon Clark has been charged in the teen's murder. 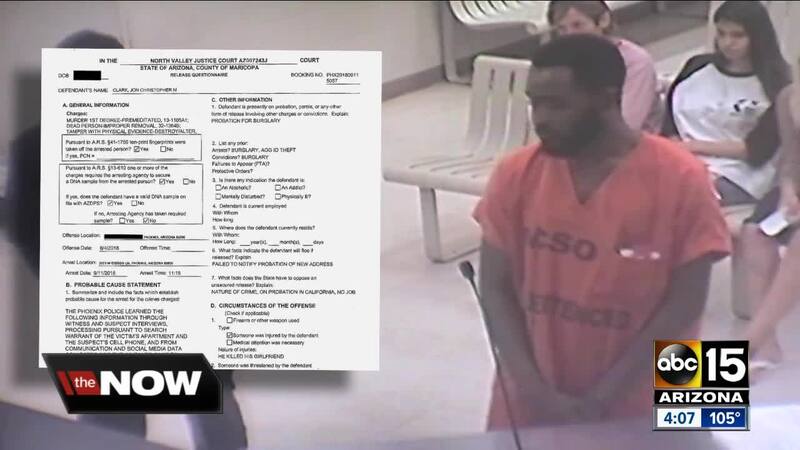 The ex-boyfriend of Kiera Bergman appeared before a judge late Tuesday night as he was formally charged with first-degree murder in her death. 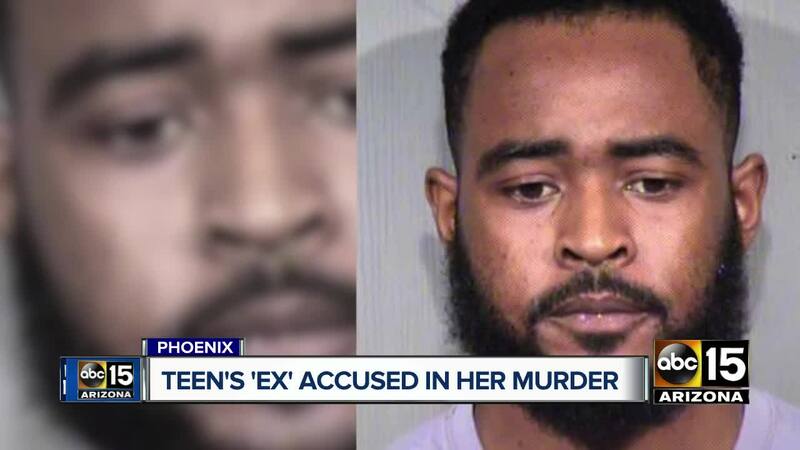 Phoenix police on Tuesday morning confirmed that investigators have developed enough evidence to recommend charges against Jon Christopher Clark for Bergman's murder. 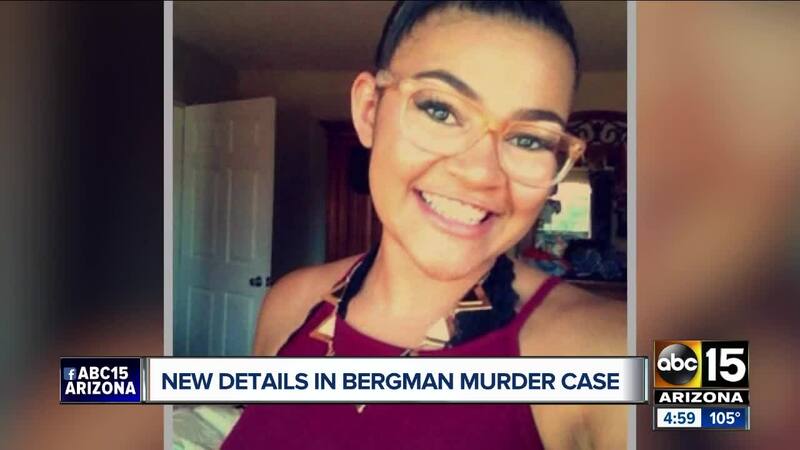 In court documents released Wednesday morning, police said a combination of witness accounts and an extensive search of both Bergman and Clark's internet activity helped identify Clark as a suspect in the 19-year-old's death. "I would hate to have to see other parents go through this. It's the worst feeling in the world," said Kiersten Bragg, Bergman's mother. Police also recommended prosecutors charge Clark with improper removal of a body and evidence tampering. Officials announced earlier this month that a body found on Sept. 3 near SR-85 and Hazen Road was Bergman. According to court paperwork, there were no obvious signs of a cause of death. News of the charges against Clark did not come as a surprise to Bergman's parents. Court documents confirmed that Bergman and Clark had a history of domestic disputes, and multiple people who lived at the couple's Phoenix apartment complex had witnessed the pair getting into verbal altercations. Bergman was last seen at her apartment near 51st Avenue and Thunderbird on August 4. Her disappearance gained national attention as friends, family and neighbors searched for weeks. A judge set Clark's bond at $1 million. 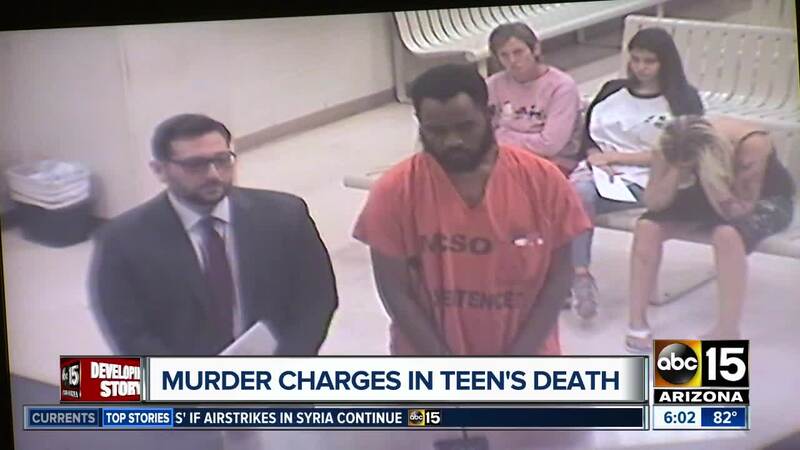 His next scheduled court date is September 18.